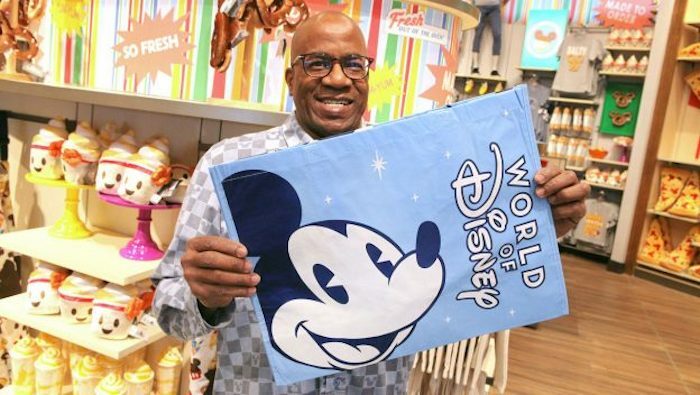 Disney has introduced new reusable shopping bags at Walt Disney World and Disneyland Resort in an effort to continue their ongoing commitment to conservation and sustainability. Walt Disney World and Disneyland guests now have a new option for carrying home their souvenir purchases. 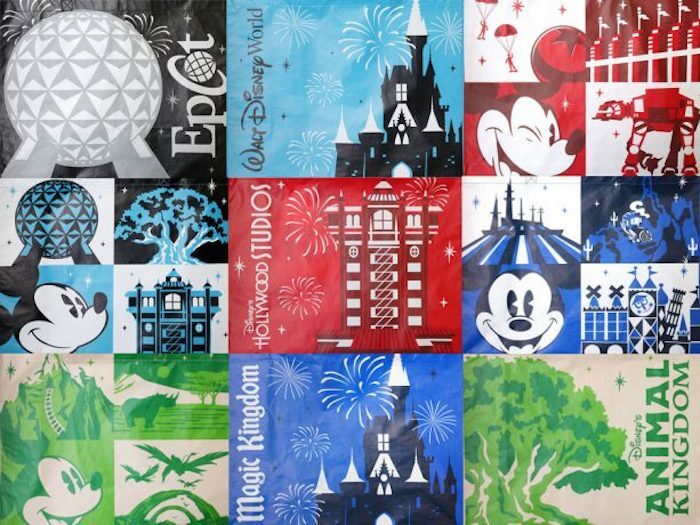 These park-themed reusable bags are made of 80% recycled material and can be found at Disney owned-and-operated shops. Prices for these reusable bags are $1–$2, depending on size. At Walt Disney World, you can find a bag at each of the four theme parks; a bag for owned-and-operated shops at Disney Springs; a shared Walt Disney World Resort-inspired bag for Resort Hotels, ESPN Wide World of Sports Complex and other merchandise locations; and the current World of Disney bag. At Disneyland, you can find a bag at each of the two theme parks; a bag for Downtown Disney District and Resort Hotels; and the current World of Disney bag. Disney has introduced new park-themed reusable bags available at Walt Disney World and Disneyland Resort. Photo courtesy of Disney Parks Blog. By introducing a line of reusable shopping bags as an alternative to single-use plastic bags, Disney continues to extend their ongoing commitment to conservation and environmental sustainability. 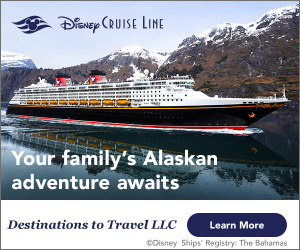 For more information on Disney’s environmental conservation efforts, click here. Also check out this related blog post: Say Goodbye to Straws at WDW. Do you love Disney? Subscribe today!